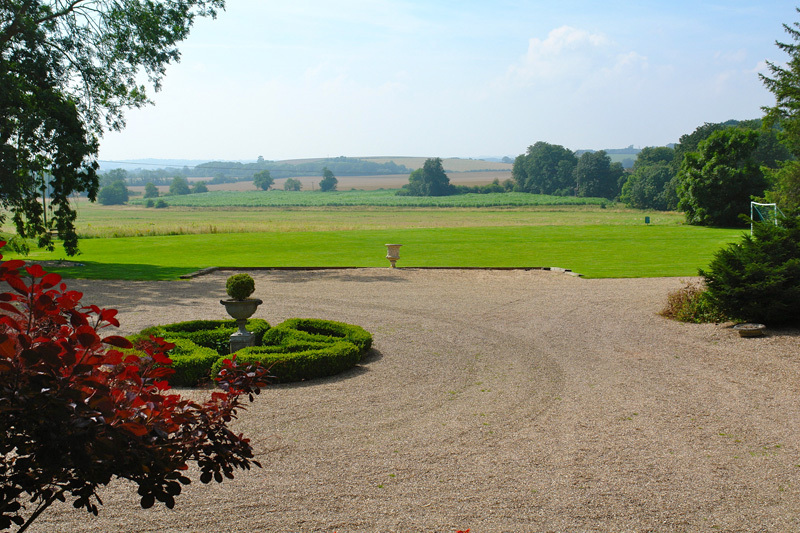 Skendleby Hall is a large country house located in Lincolnshire available to rent as a self-catering property for large groups. 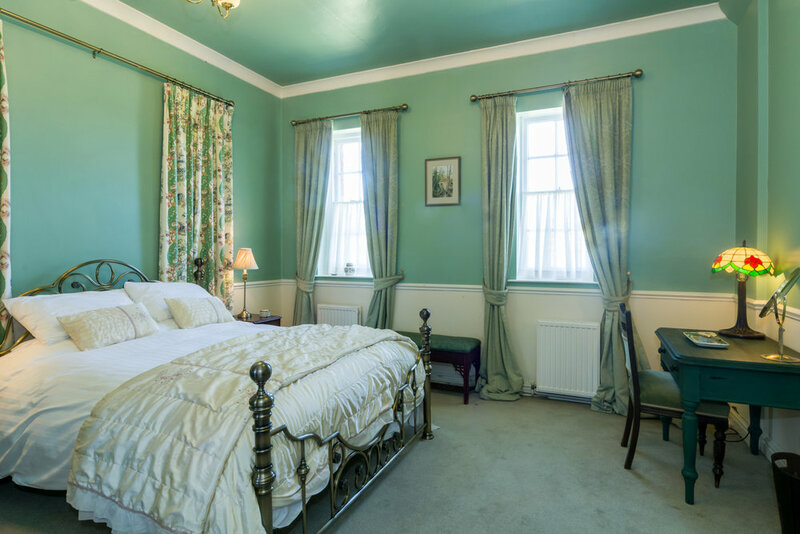 We can accommodate 28 people in beautiful bedrooms all with private bathrooms. Please see below details of all the rooms and facilities we offer.